At Ron Crouch Transport we proudly support a number of charities and organisations, including Angels for the Forgotten & Daffodil Day. 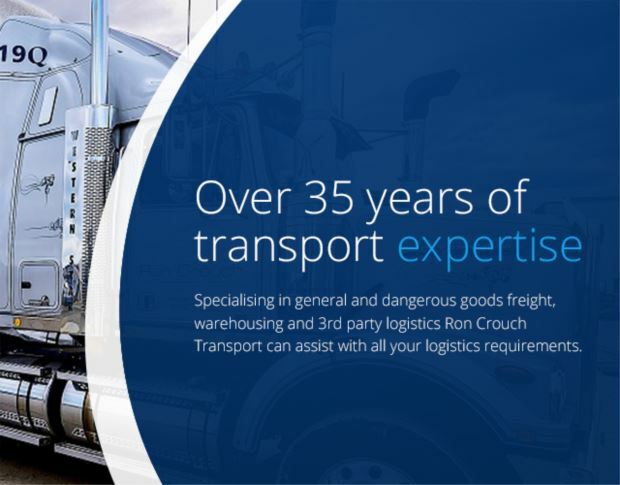 “Since 2011 Ron crouch transport has assisted Angels for the forgotten to deliver and transport essential donations across the country to where it is need most. Because of the wonderful assistance of the Ron crouch team Angels has been able to support to over 22,000 people. In 2012 assistance from Ron crouch transport enabled us to provide over 2000 people with disaster relief across the Riverina and SE QLD, in 2013 they assisted us to get urgent supply’s to flood ravaged Bundaberg QLD , and on top of this work they have also assisted with the transport of many donations each year which have helped us assist over18,000 vulnerable children, youth and families in crisis across the country.